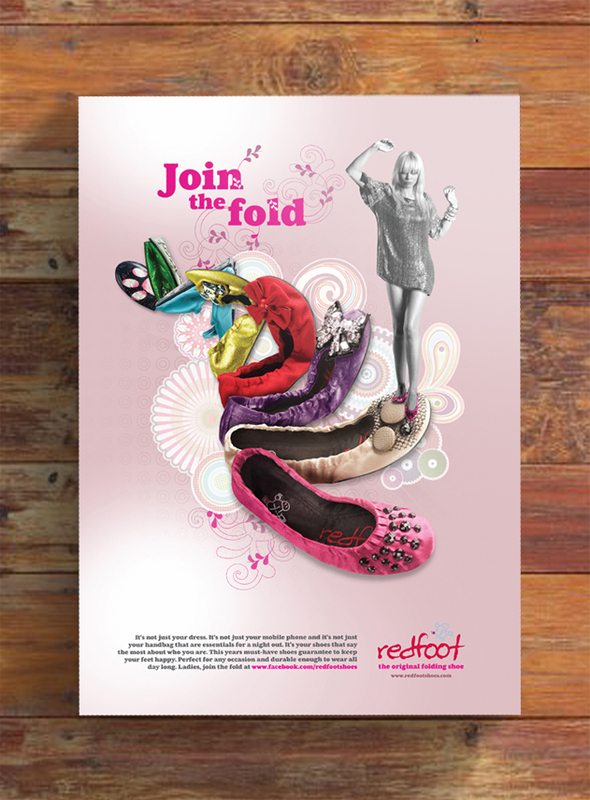 We do love a good fashion shoot! 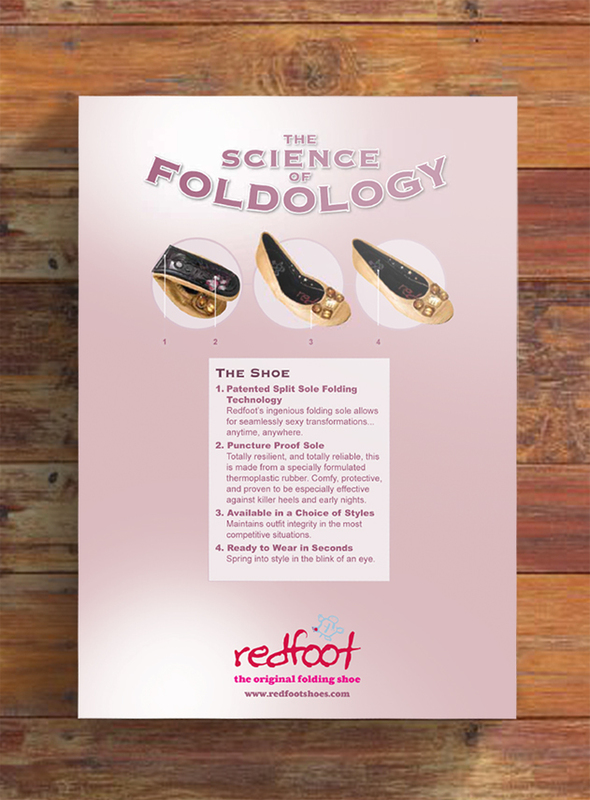 Especially one for a unique product like these folding shoes! 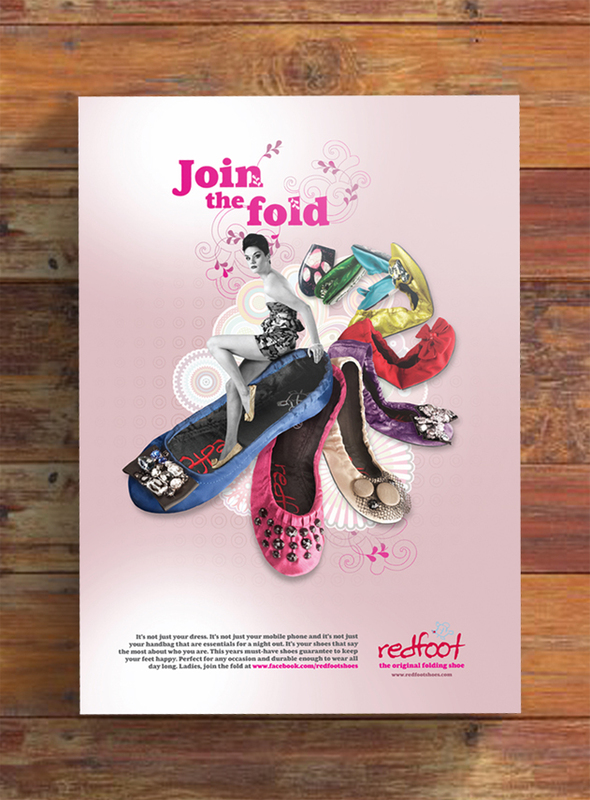 When Redfoot shoes came calling, Air jumped in with both feet and created this stylish campaign that spanned a range of media including Press, Web and Facebook.